Al Kathiri Holding, a middle eastern building materials company, has received approval from the Saudi Arabia Ministry of Housing to develop and utilize 3D printed concrete for government-based projects. This approval follows a memorandum of understanding (MoU) signed between the company’s subsidiary Alian Industry Co. and Emmedue, an Italian manufacturer of construction systems. 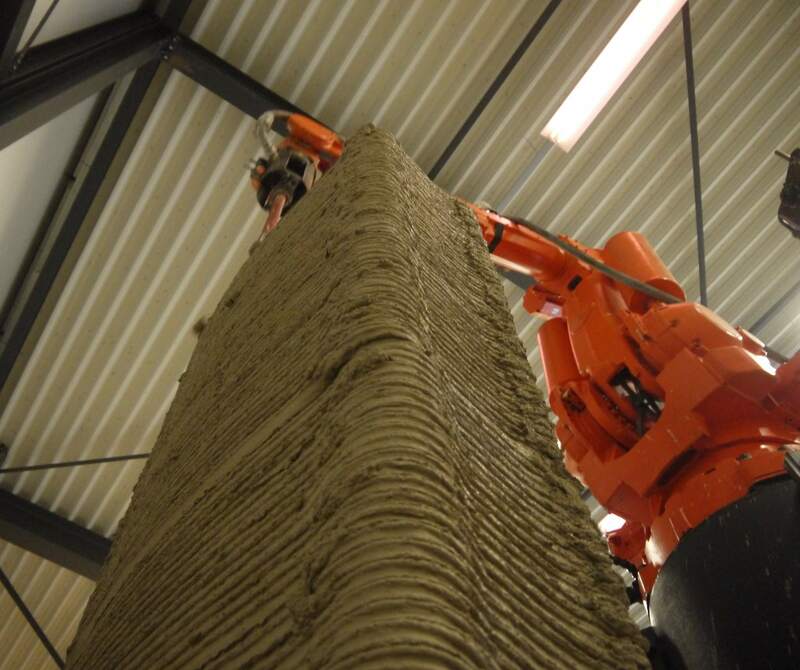 The six-month MoU signed last week seeks to develop 3D printed concrete paneling technology. According to a statement from Al Kathiri Holding on Tadawul, the Saudi Stock Exchange, the company will develop machinery used to manufacture 3D printed concrete with the help of Emmedue. Following the ministerial approval, the partners seek to cut construction costs and time within housing ministry projects. Furthermore, the company has recognized that concrete 3D printing would reduce the design restrictions on architects. This move from the Saudi Arabia Ministry of Housing falls under the government’s Vision 2030 agenda, which aims to improve the country’s economy through pillars of innovations, i.e., modern construction techniques.